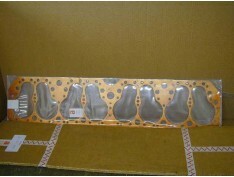 NSN: 2540 99 812 9339 .. 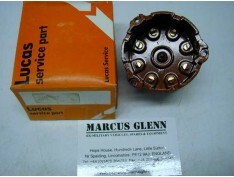 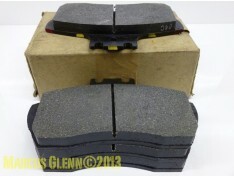 Suitable For: Alvis Stalwart ..
1 x Vehicle Set, Suitable For: Alvis Stalwart (12 Pads) NSN: 2530 99 828 7389 &..
LV10/ 2930 99 865 4746 FV147207 .. 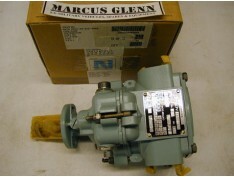 Suitable For: Early Alvis Stalwart. 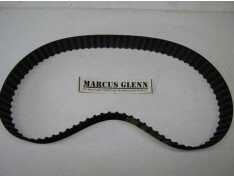 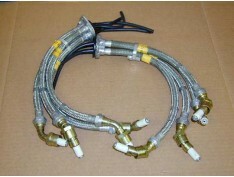 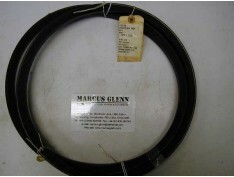 LV6/MT10 2520 99 811 8731 ..
1 x Matched Pair Of Cooling Fan Drive Belts. 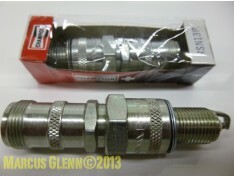 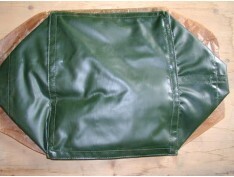 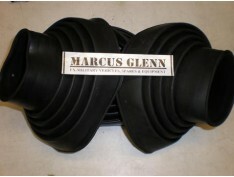 ..
1 x Vehicle Set (12 Boots) Suitable For: Alvis Stalwart Alvis Saracen 252.. 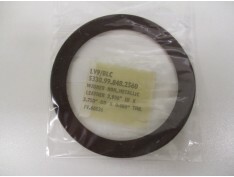 Suitable For: Alvis Saladin Alvis Saracen Alvis Stalwart Daimler Ferret..
LV9/BLC 5330 99 848 2560 Washer - Non Metallic Leather ID - 2.930" OD -.. 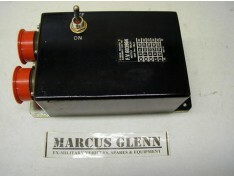 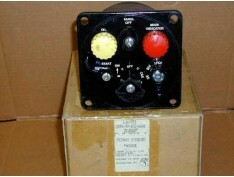 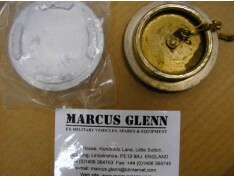 Suitable For: Daimler Ferret Alvis Saladin Alvis Saracen Alvis Stalwart.. 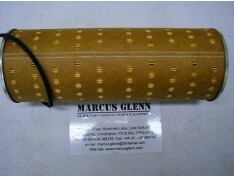 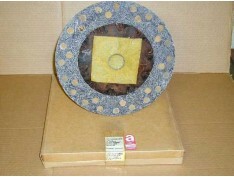 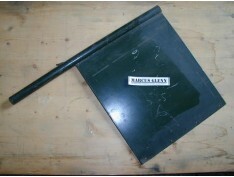 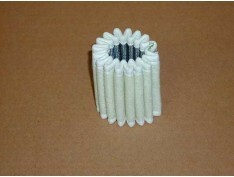 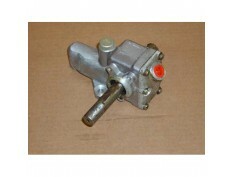 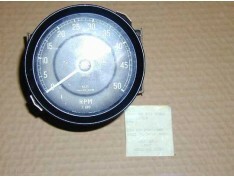 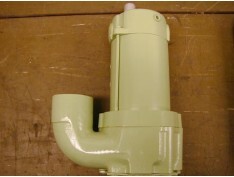 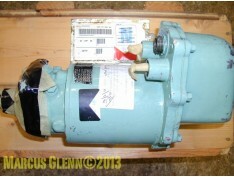 Suitable For: Alvis Stalwart Austin Champ Daimler Ferret Humber Pig ..
NSN: 5930 99 807 0738 ..
Oil filter element, felt type. 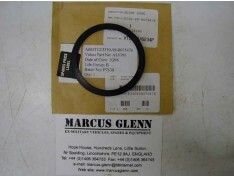 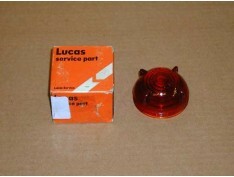 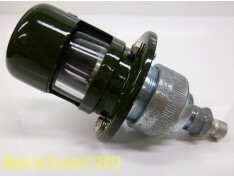 Suitable for: Austin Champ Humber 1 ton Hum..
5930 99 804 8837 FV141544 ..
NSN: 6680 99 802 696 ..
Rolls Royce B Series contact set NOS,Lucas DSB124C 2920 99 806 5558 ..
1 x Set (8 HT Leads) ..
LV10/ 2805 99 865 3220 .. 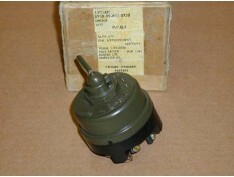 Suitable For: Austin Champ Daimler Ferret Alvis Stalwart Alvis Saracen ..